Nassib Nasr, cheikha Intissar el Sabbah, Dr Joseph G. Jabbra. 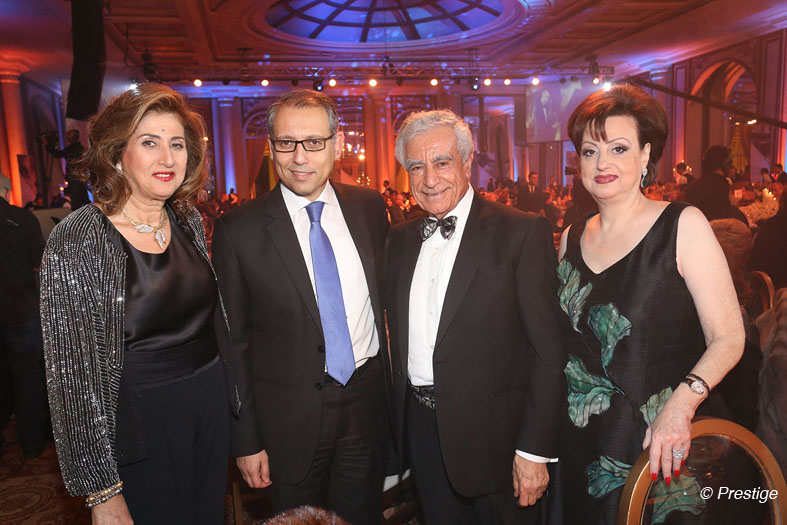 There was a crowd at the fifth gala dinner organized by the Lebanese American University at the Royal Biel Pavilion under the theme «Together in Celebration of Fulfilling the Promise». Dr. Joseph G. Jabbra, president of the LAU, noted in his strongly applauded speech the importance of donations for the development of the LAU. 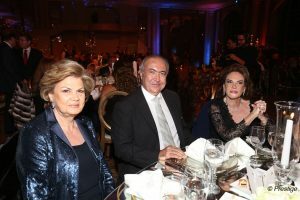 The latest donation is that of Fouad Makhzoumi who handed the LAU a check for $ 3 million to create a center that will be named «Fouad Makhzoumi Center» for cultural activities and innovation. 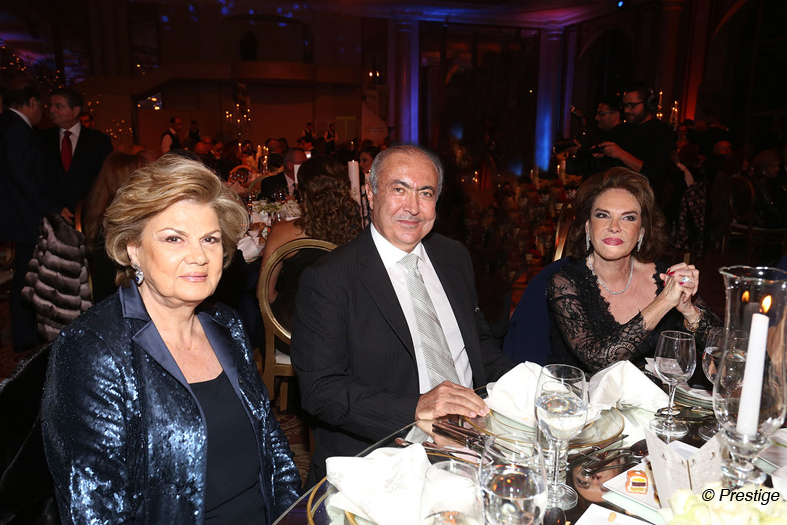 The pleasant evening organized for a good cause made the joy of all the guests. 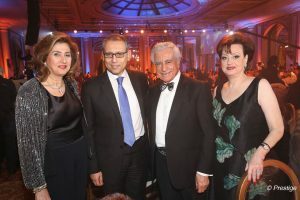 Deputy Hady and Cynthia Hobeiche, minister Leila Solh Hamadé. Mouna Haraoui, Fouad Makhzoumi and May Ogden Smith. Danièle de Piccioto, Jean and Amale Bustros. 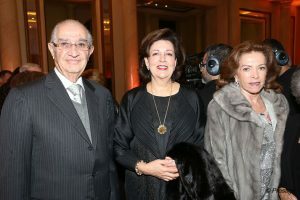 Marcelle Nadim, SE Nazih El Naggari, Dr. Joseph G. Jabbra and Maguy Zakhem. Cheikh Issam and Ghada Makarem, Hoda Kheireddine. Viviane Ghanem and Nelly Araman.